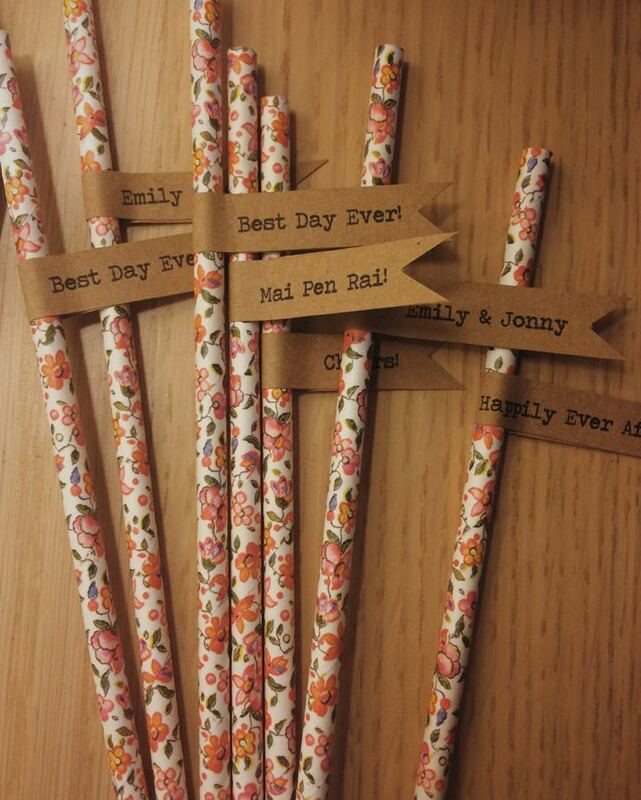 Diary of a Boho Bride – Emily & Jonny, Entry 11: 2 Weeks to Go! Three Cheers for the Bank Holiday Weekend! How are you all? I am currently on my way to York, we have a weekend full of weddings so we are staying near the wedding locations as I expect the traffic maybe a little crazy on the roads this weekend. With it being a 3 day weekend I hope you all have some wonderful plans. 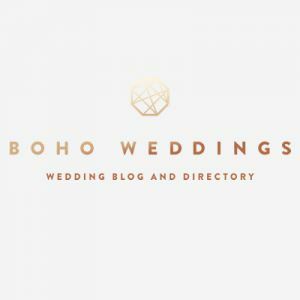 Today, we are back with our regular feature Diary of a Boho Bride. 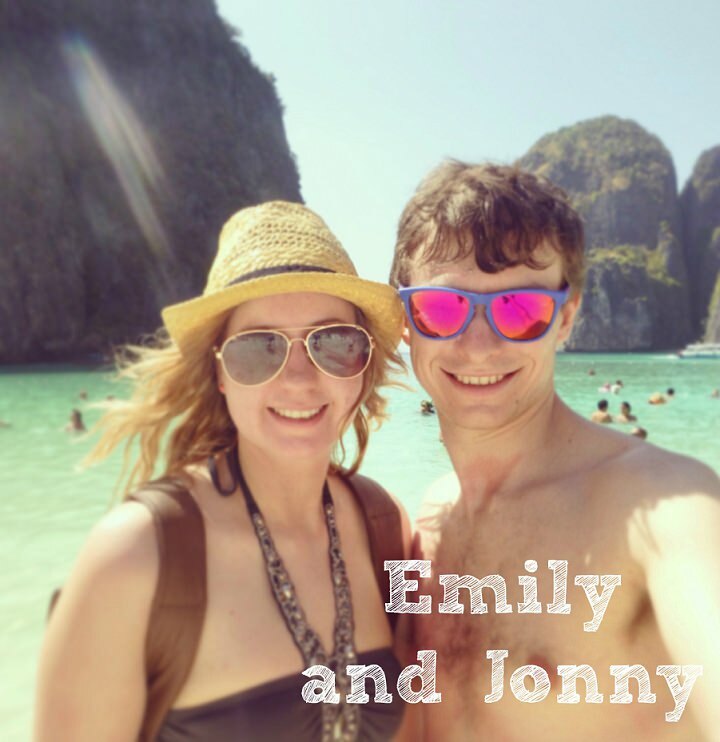 Last time Emily and Jonny were on the blog they chatted all about getting organised and today they are back talking all about their final post and sharing her final piece of advice. 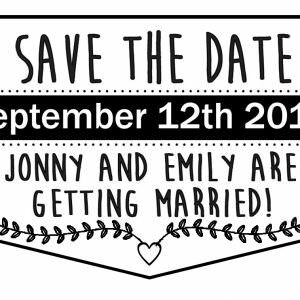 This will be Emily and Jonny’s last blog before the big day! I will be so sad to see Emily go, It’s been a pleasure getting to know her and her amazing plans over many emails. I may have also had a little DIY tutorial from Emily to help me with a little DIY gift idea! Thank you so much Emily for being the perfect Boho Bride, we are looking forward to sharing your wedding on the blog in the near future! Argh! This is my last blog post before the wedding. That is a crazy thought. After a year and a half of wedding planning and years of dreaming, the wedding is only 2 weeks away. The last couple of weeks have been an emotional rollercoaster to be honest. No one tells you, nor can you plan, how you’re supposed to feel so close to your wedding. I’m excited, nervous, anxious and giddy. 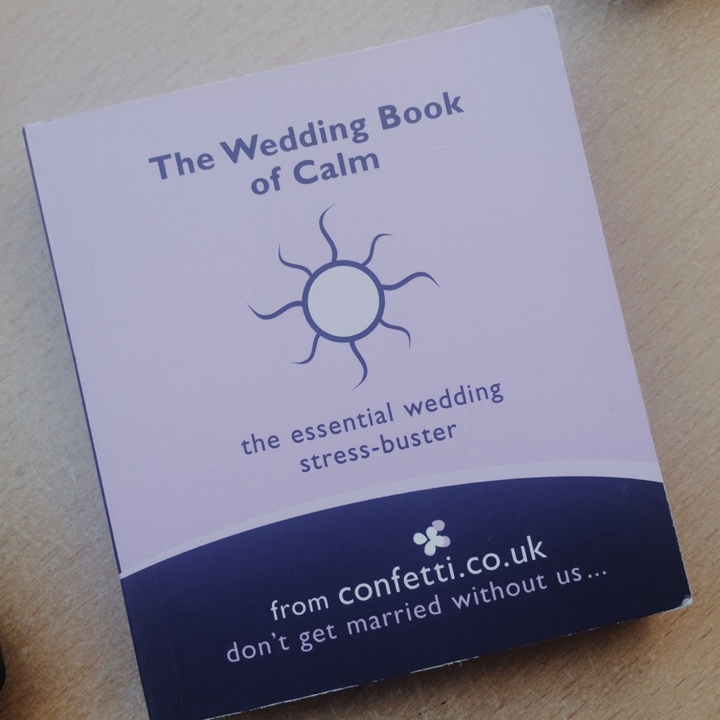 My head is at full capacity as I juggle final wedding plans, honeymoon preparation, a full time job and a flat crammed full of favours, jars and the usual daily mess. Breathe, everything will be fine…I think. So as a final blog post I thought I would share what I’ve learnt during my wedding journey. Here’s my ‘Hey it’s ok…’ list to keep things real.It’s ok if that small label going on an envelope is not totally straight. 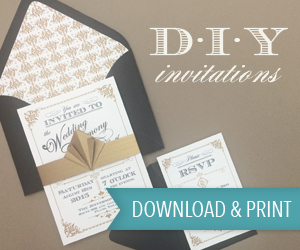 It’s ok if your wedding theme has changed (developed) since you started. Things change, usually for the better. It’s ok if you can’t invite everyone you want. 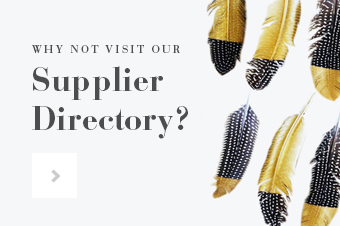 People understand how tricky the guest list can be and the reality of budgets. It’s ok to cry hysterically at Don’t Tell the Bride – even though she hates the dress, they still love each other; so beautiful. It’s ok to boss your wedding party about (to some extent). They will still love you despite your Bridezilla qualities. It’s ok to have cake with a coffee after wedding dress shopping. Why not celebrate and worry later! It’s ok to ask loads of questions to wedding suppliers, even silly ones. You’ve never done this before, how else are you supposed to know? It’s ok to get carried away with decorations and making things. As long as you’re enjoying it why not? 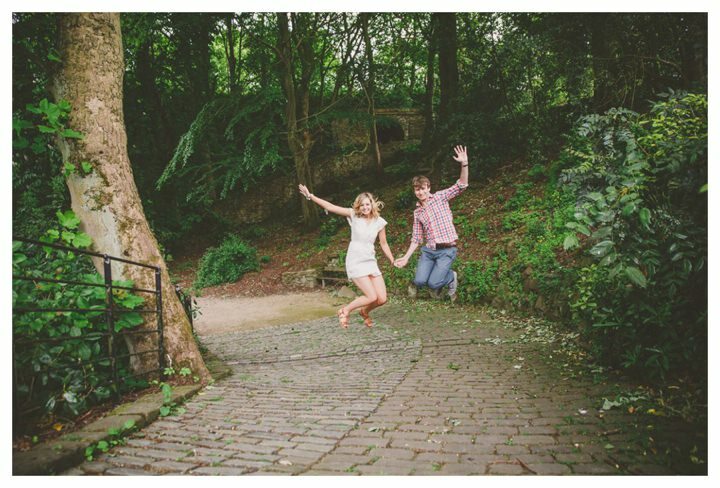 It’s ok to be nervous about an engagement shoot. 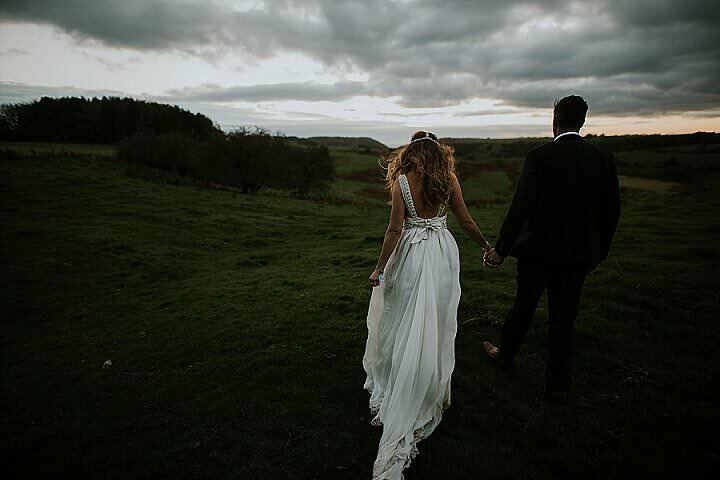 Chances are your photographer will be amazing, have seen it all before and put you at total ease. It’s ok to obsessively try on your dress as much as possible. You just need to check you’re still in love with it. It’s ok to cry, panic and stress. You’ve got an amazing wedding party there for support and they will bring you back to reality. It’s ok if you’re not miraculously a size 8 as planned. As long as you’re happy. It’s ok to make a mess when undertaking important wedding creative duties. It’s called creative mess. It’s ok if things aren’t perfect…you’re getting married! I think the advice is not only for everyone starting their wedding planning journey, but a reassurance to myself. It’s so easy to stress over the small stuff – I’m so guilty of that. Take a step back and focus on what the day really means and enjoy every second because it’ll be over quicker than a flash. 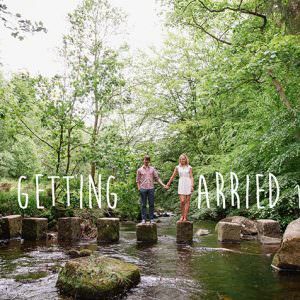 I have really loved sharing our wedding planning adventure with you all. I’m so sad it’s coming to an end. Good luck and I wish all the happiness to the future brides out there – I’m jealous of all you have still to come! Have loved your posts and following your journey-I hope your day is everything you want it to be! I’m very intrigued by the wedding plan you have above in this post-where did you do it? 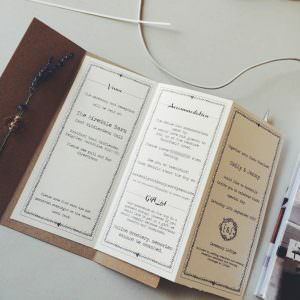 I feel like I need something like this in my wedding planning journey ?? 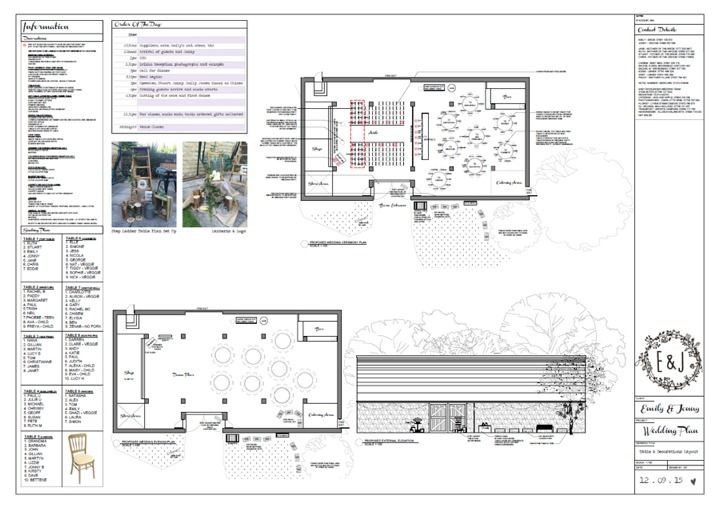 Thank you so much for your reply – I’ll give top table a look! Hope you had a wonderful day and it was all that you’d hoped for.